Welcome to Creivax et Cie, San Antonio, Texas premiere broderie d’art, beadwork and gown specialist servicing in custom high-end formal gowns. Sample work created for trade wearable art work and fashion art. Customized made to order designs for gowns, accessories, home decor and more. 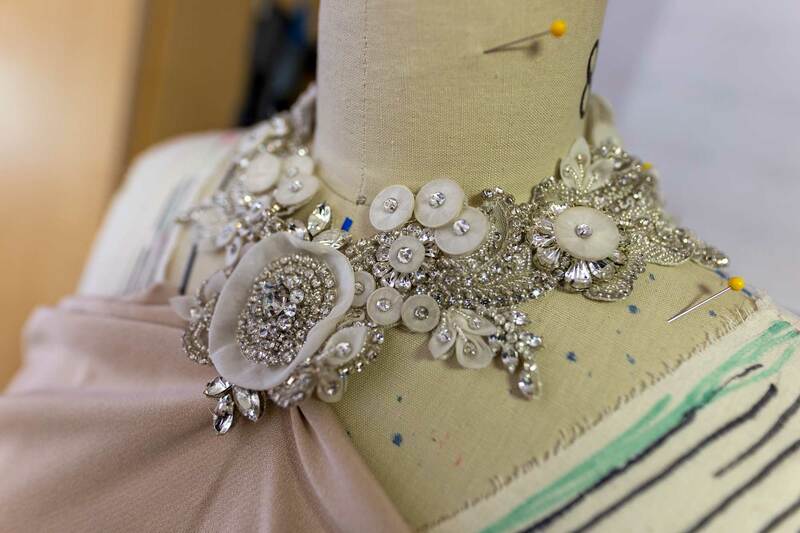 Creivax’s team of Haute Couture Specialists ensures that your custom apparel is finished and fitted appropriately to the highest qualities. 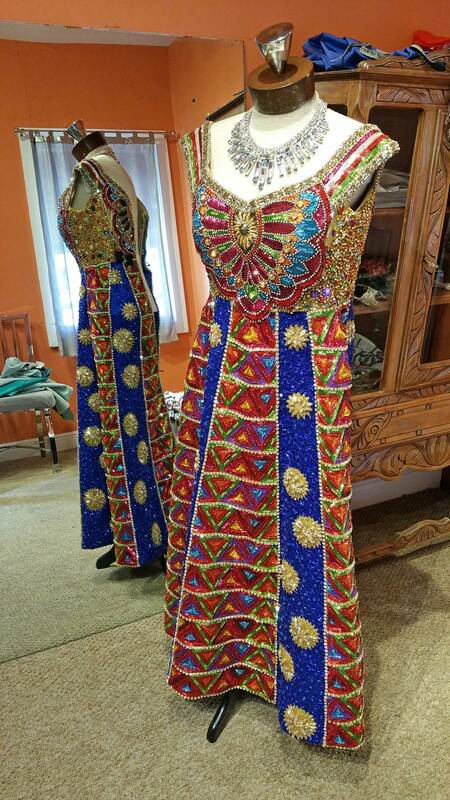 Creivax et Cie offers handmade custom fashion designs with beadwork and embroidery for all custom fashion needs. 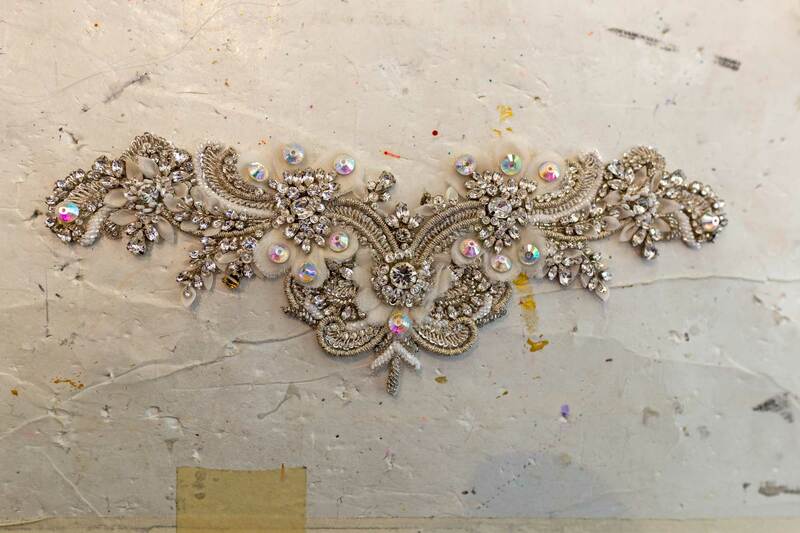 All custom designs are made with the finest quality fabrics, beads, Swarovski Crystals, French and Italian sequins.